If you didn’t know this about me, I’m a music freak. It’s almost as bad as my obsession with reading/writing. Music often inspires different scenes in my writing or helps me set a mood right. I am always creating playlists when I write books, and I can go back and listen to them and remember the whole writing process vividly. I have to believe I’m not the only writer out there who gets a little giddy when finding new good music, so I figured I would share any gems I find every week. 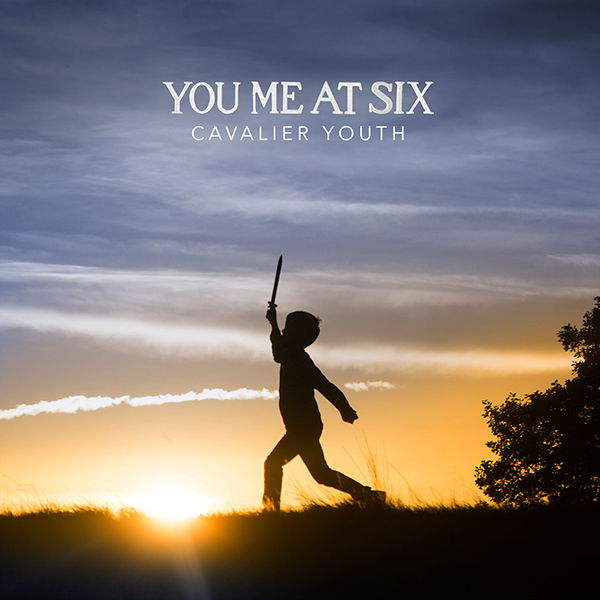 Today, I stumbled upon the new album CAVALIER YOUTH by the band You Me at Six.